The report documents our open space survey in Tomo no Ura and offers proposals for open space revitalisation. The magazine can be downloaded for free as PDF from our Tomo magazine series website. How many POPS exist in the different cities, where are they located, and how do their numbers compare to the overall public space network? Which factors determine their size, form, lay-out and connectivity to other adjacent public spaces? How did design and form change over history, what are driving factors? Who uses POPS when, how, and for what reason —potentially and in actuality? Do private property rights collide with the prescribed public nature of those spaces, and what are the implications? Who are main actors in the production process, what are their interests, resources & interdependencies? What are implications for future planning processes & inclusive urban governance? Which cause-effect relations produce, govern and regulate publicly usable spaces at the intersection of public and private interests in Japan and how and why does that differ from Germany, Chile, Australia, Thailand, Hong Kong, Taiwan or the USA? What can those different planning cultures learn from each other? 09:00 - 09:25 Christian DIMMER + Takefumi KUROSE, University of Tokyo, Urban Design Lab. 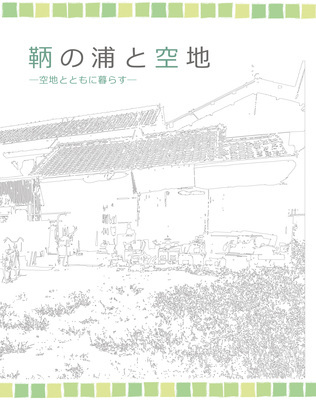 10:30 - 10:50 Toshihiro HORI, Tokyo Denki University, Department of Architecture, Matsuoka Lab. Occupy POPS- Is Public Space Alive in the USA?